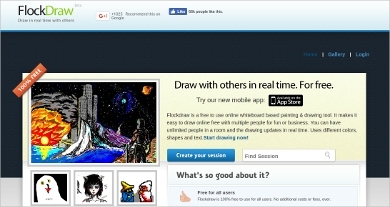 If you are an art enthusiast, a beginner or someone who wants to be a great graphic artist someday, there are a lot of new Digital Drawing Software that are worth trying and you can possibly have fun and enjoy with their highly improvised painting tools. As an artistically inclined person, it is important to have great state-of-the-art facilities to practice and apply your special ability in order to have better results. 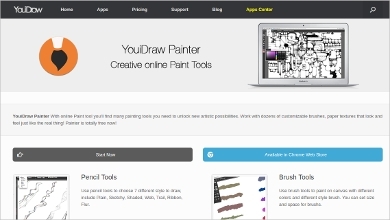 So we are going to share with you some of the best online painting tools that will surely amaze an art enthusiast. You can create something that is impossible to something possible with the help of these specialized digital tools. You will be amazed with the outcome of your work once you have tested them because these digital painting tools have a variety of colors that you can play with and it has a wide range of incredible and very useful tools that you can choose including pencils, brushes, pens and etc. 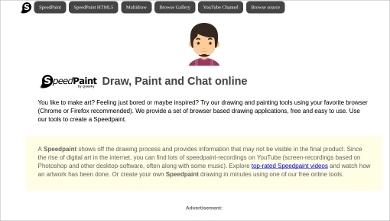 These digital Painting Software will surely help in enhancing and improving one’s artistic ability, creativity and could possibly gain a lot of new creative ideas. It is also what a graphic artist or anyone who loves to draw, paint or even creating a design really needs because it is very convenient to use, especially during application where you can surely make a lot of mistakes. These kinds of painting instruments are very suitable for young artists or beginners, and even a kid could have fun with it. Each one of the tools has a different thing that you must try. You can create something unusual according to your own style. And talking about past and present, digital painting is way more versatile to use than the painting tools from way before. 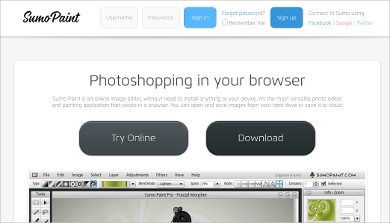 There are a lot of new digital painting tools that are now available on the web, but these 10 are the most popular names in the photo editing and digital painting industry that we highly recommend. 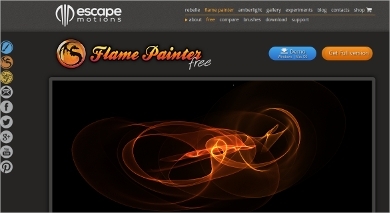 All of these Computer Paint Software are for free, which offers a very good deal for those young artists such as students, graphic designers and illustrators who are just starting to learn and have just discovered their amazing talent. 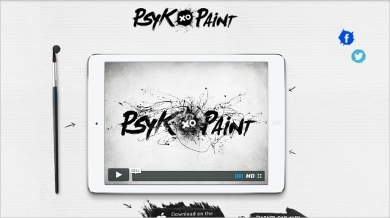 Digital painting has a wide range of uses and has the power to create and edit images at your fingertips. 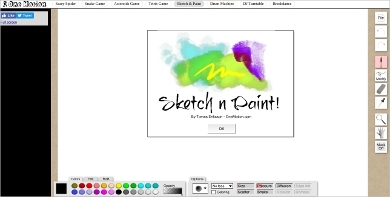 You can also create images from a blank canvas and make them your own. Painting, drawing and designing according to what you want and what you love makes the craft see its real beauty and uniqueness. Try to discover each one of the digital painting software, because each one of them has different features to offer, and in order for you to know what should be the right painting software, you will have to choose what will suit your needs as an art enthusiast, because it will help you to fulfill your creative visions as you create endless possibilities according to your own style.